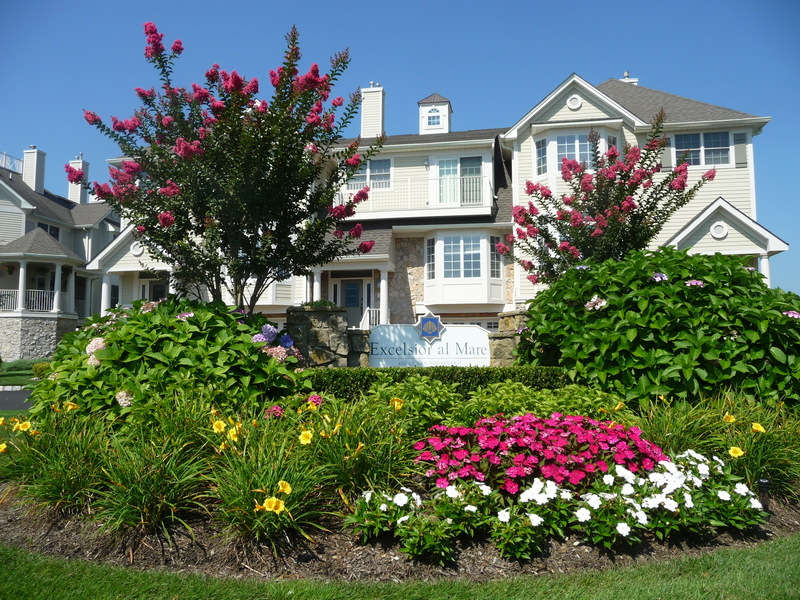 Excelsior al Mare is an upscale community of three bedroom townhouses just a block from the boardwalk. 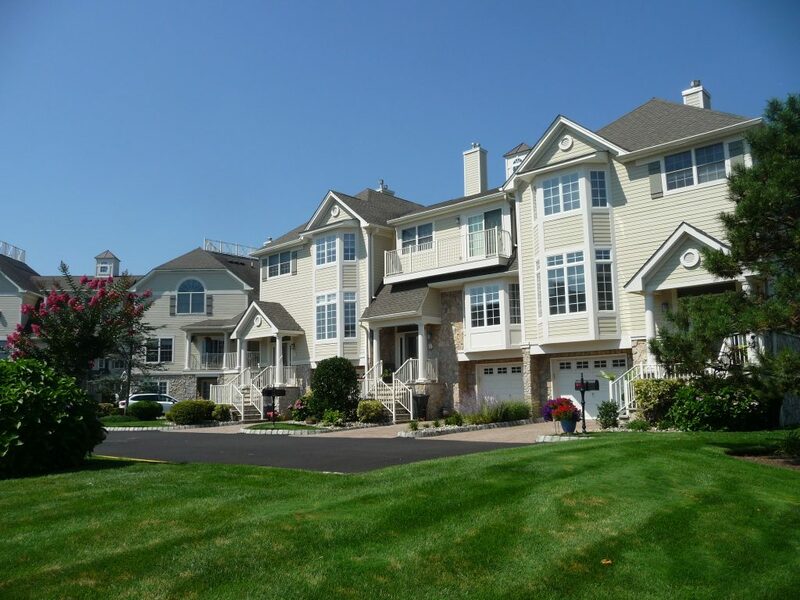 Excelsior al Mare is a townhouse community of 23 homes, ranging in size from 2424 to 3289 square feet according to tax records, located just off Ocean Boulevard in the West End section of Long Branch. Built in 2003, the community is one of the youngest along the beachfront area of town. 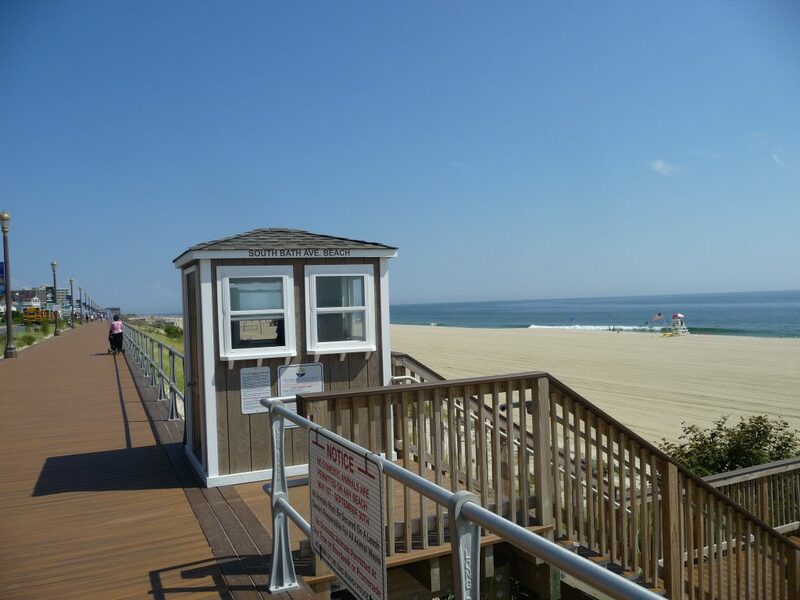 The location is ideal for beach lovers, being just a block from the Long Branch boardwalk and within walking distance of popular Pier Village. All homes have at least three bedrooms, 2.5 baths, and a one-car garage. There is a pool on site and good news for you pet lovers, the community is pet-friendly. The townhouses in Excelsior al Mare have at least three bedrooms are are at least 2400 SF in size. 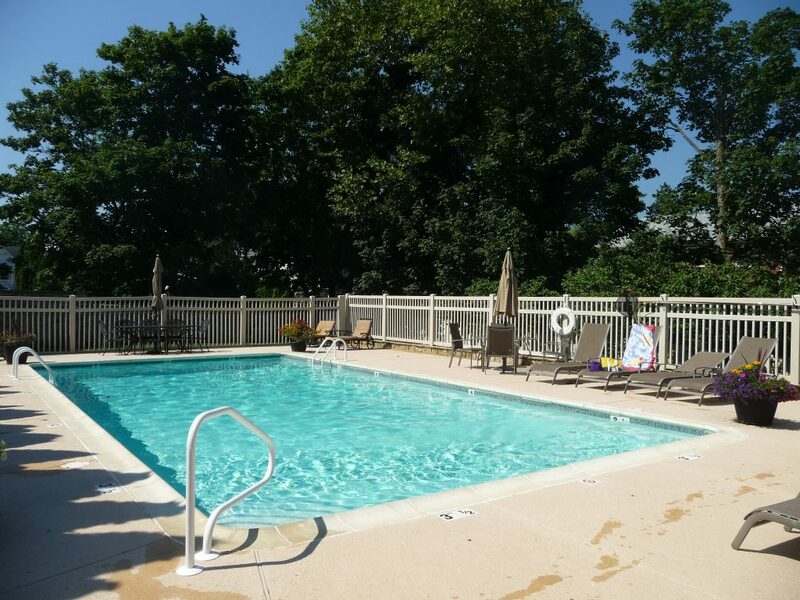 Among the amenities at Excelsior al Mare is the sparkling pool, which is landscaped for privacy. 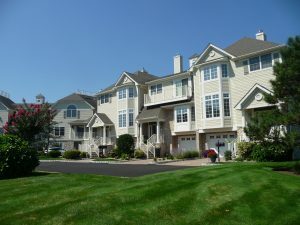 Excelsior al Mare is just a block from the boardwalk and beach access on S. Bath Avenue.